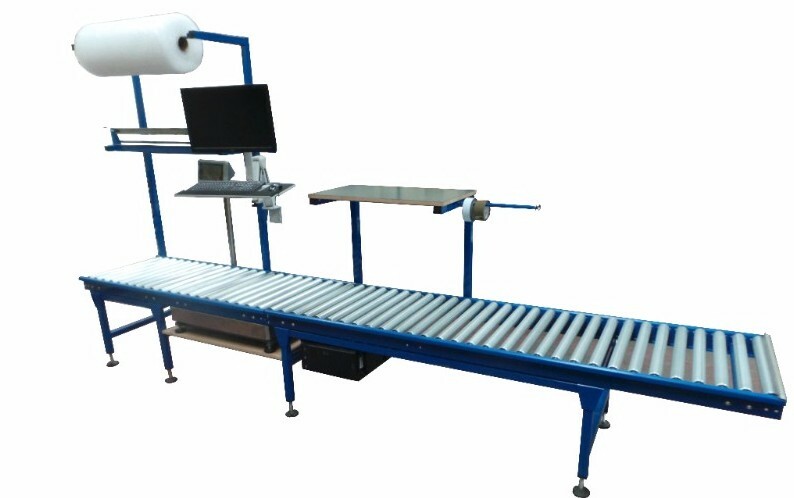 Spaceguard is an ideal partner for developing existing or production of new ergonomically designed productive conveyors & workspace equipment. 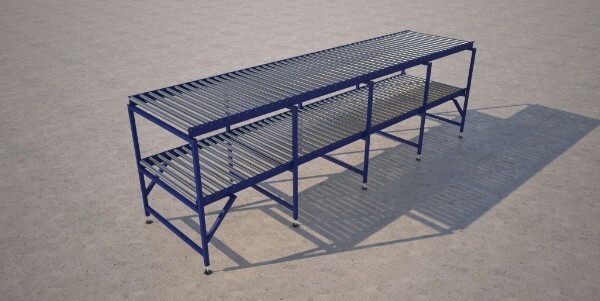 As a UK manufacturer of workstations and conveyors we are able to look at the process and working with you to provide a solution which will bring real savings and increases in productivity. 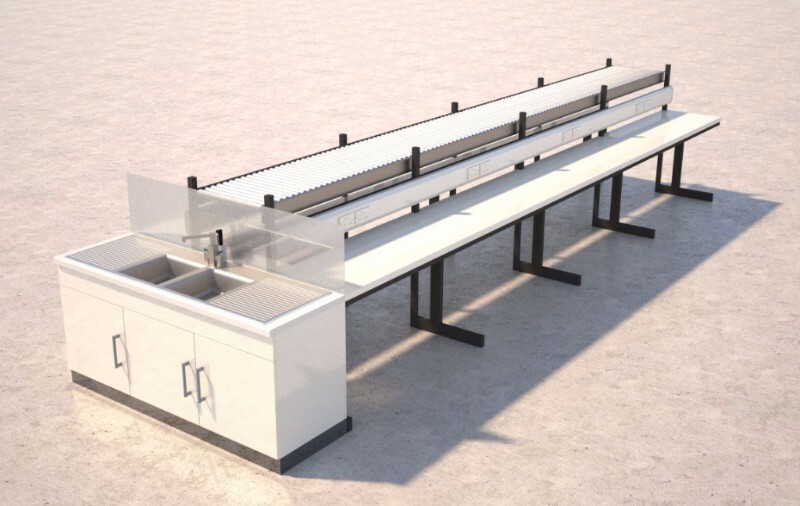 From a one off standard conveyor to custom workstation including automation equipment, Spaceguard produce products and solutions designed to reduce costs and improve ergonomics. 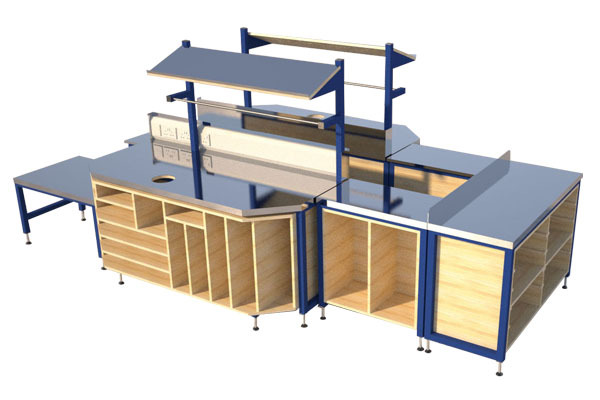 Phone: 01482 363445 to discuss your workbench requirements. 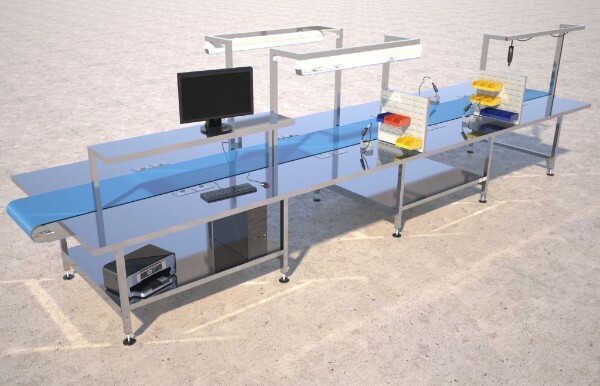 Workstations and conveyors manufactured by Spaceguard will increase your productivity. Copyright © *|CURRENT_YEAR|* Spaceguard All rights reserved.